Apple Music’s Carpool Karaoke spinoff has been nominated for an Emmy in the “Shortform Variety” category. According to the list of Emmy nominations on the Emmy Awards website, Apple’s Carpool Karaoke series has been nominated for an Outstanding Short Form Variety Series award. Apple Music’s nomination came in the variety series category, where it will go up against digital shorts from Comedy Central’s The Daily Show, NBC’s Saturday Night Live and The Tonight Show Starring Jimmy Fallon, and YouTube’s Honest Trailers. 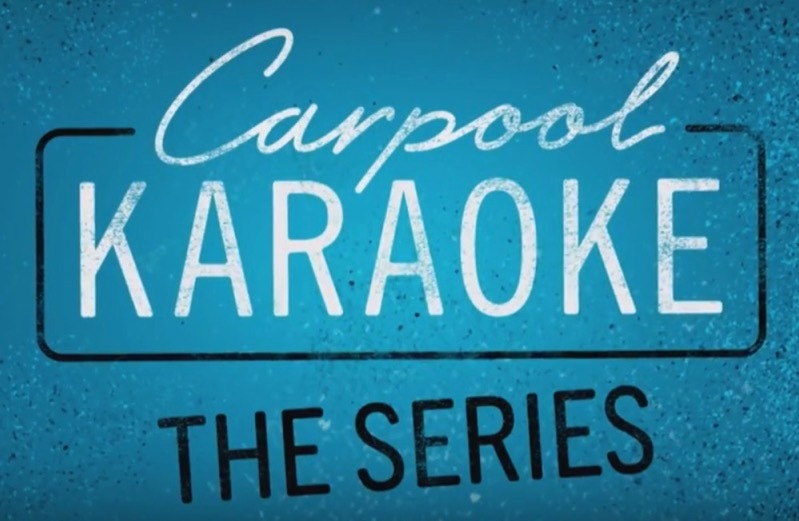 Introduced last year, Carpool Karaoke is based on the segment made popular by “The Late Late Show With James Corden.” Apple’s version of the show pairs up celebrities, musicians, and athletes, putting them together in a car to sing songs. Some of the first season’s guests included Will Smith, Game of Thrones stars Sophie Turner and Maisie Williams, Queen Latifah, Jada Pinkett Smith, and Lebron James, among others. 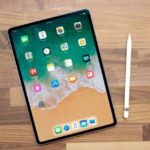 Apple has since renewed the show for a second season and has aired a few new episodes with the cast of the movie TAG and Evan Rachel Wood and James Marsden from HBO’s Westworld. These shortform Emmys will be awarded on September 8th and 9th. The big show will be broadcast on September 15th with cohosts Colin Jost and Michael Che from Saturday Night Live.